Lock in a great price for Castlemartyr Resort Hotel – rated 9 by recent guests! 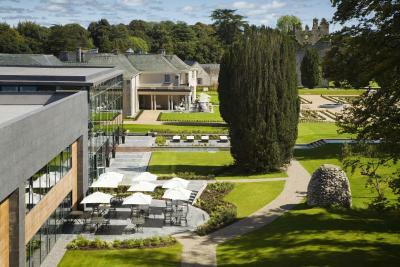 The staff were brilliant and the grounds are amazing! Would love to have stayed longer and we will definitely return. I loved everything about this beautiful resort. We were upgraded to a suite and it was the most beautiful and luxurious room. 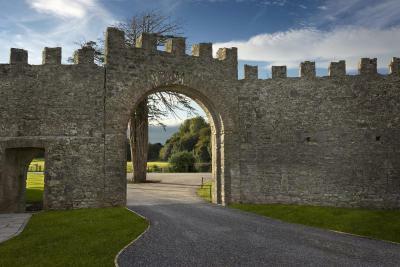 The grounds are magical; castle ruins, swans swimming in ponds, horses grazing. It's how one imagines Ireland. 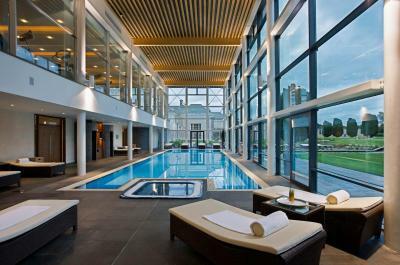 The indoor pool and spa are wonderful and the staff were all warm and accommodating. Everything so pretty out in country, great food and the rooms where absolutely amazing for our bill price. Khan was an awesome server/bartender. They took very good care of us in Knights Bar. 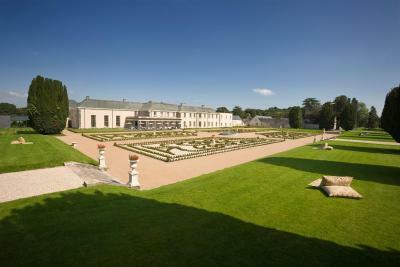 The grounds of the property are absolutely stunning as well! Enormous room!!! Super delicious classy breakfast. Our room was straight up luxurious! Absolutely beautiful property and the staff were fantastic and very helpful. We will be back for sure! 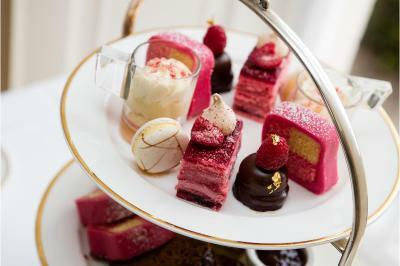 Staff were very friendly and went out of their way to help and please. The room was spectacular and well equipped. We even had our own private garden as it was on the ground floor. 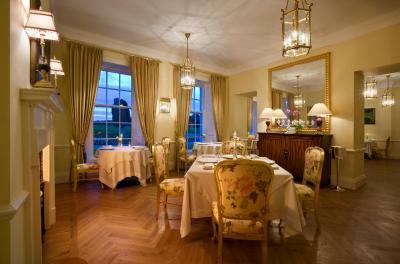 Nice decor, and art throughout, friendly staff and beautiful grounds and property overall. The staffing was very amazing and accommodating. The property was beautiful and the room was very comfy!! 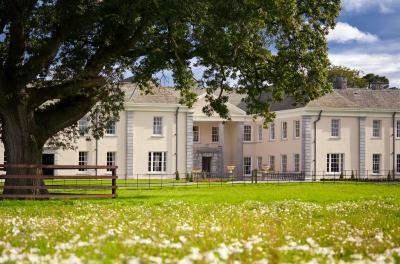 Castlemartyr Resort Hotel This rating is a reflection of how the property compares to the industry standard when it comes to price, facilities and services available. It's based on a self-evaluation by the property. Use this rating to help choose your stay! 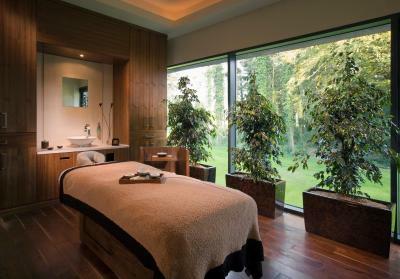 Set adjacent to the ruins of 800-year-old castle, this 220-acre estate has a 17th-century manor house where guests can enjoy far-reaching countryside views and a stylish spa center which includes an indoor swimming pool, 10 treatment rooms and a fitness studio. 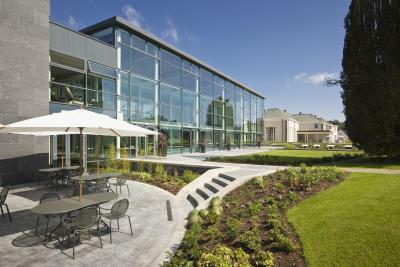 Jameson Distillery Midleton is 6.2 mi away while Cork city center is 20 mi from the property. Cork International Airport is 23 mi away. 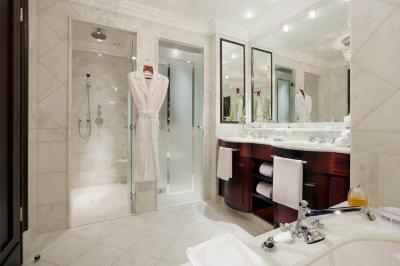 The spacious rooms feature free Wi-Fi, an private bathroom, luxurious furniture and a flat-screen TV. Some rooms have stunning views of the resort. 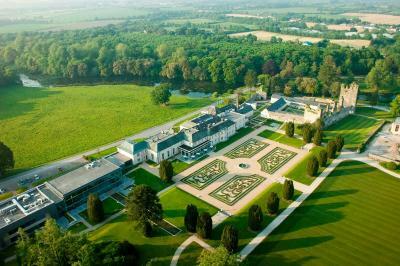 When would you like to stay at Castlemartyr Resort Hotel? 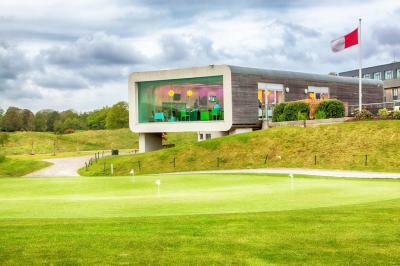 These contemporary rooms feature attractive views of the garden or the golf course. Each room has a very large dressing area and plenty of storage space. The bathrooms are very spacious and have a separate rain shower, with full bathtub, marble-top double vanity sinks, and a separate toilet. 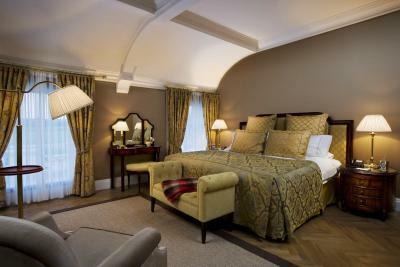 Each Junior Suite is decorated in a modern classic style. 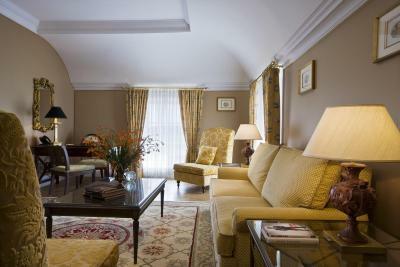 Most suites have a balcony which overlooks either the beautiful formal gardens or golf course. 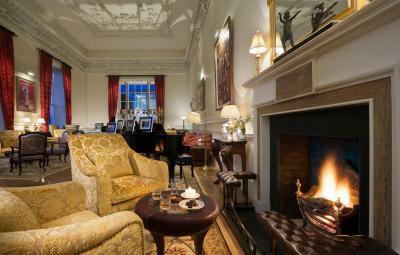 They feature a spacious adjoining sitting room leading through to a beautifully furnished guest room. The luxurious marbled bathrooms are very spacious and have separate rainforest shower, with full bath, double vanity sinks and separate toilet. This family room features air conditioning, soundproofing and seating area. 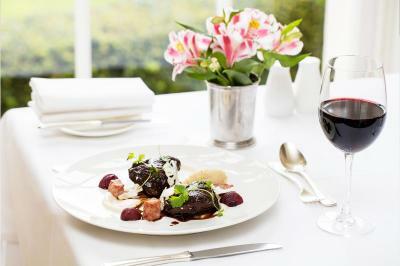 House Rules Castlemartyr Resort Hotel takes special requests – add in the next step! 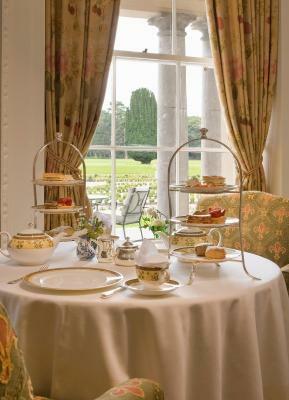 Castlemartyr Resort Hotel accepts these cards and reserves the right to temporarily hold an amount prior to arrival. 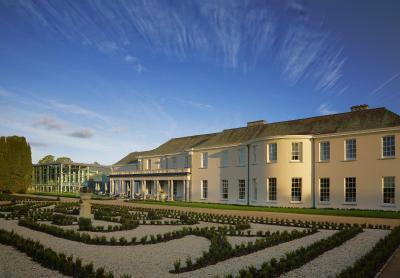 Pet dogs up to 48 lbs are allowed in specific rooms at Castlemartyr Resort on a request basis. This can be done by using the special request box when booking. Seemed as though all the staff were brand new and unable to cope with the Easter crowds. Long waits and poor service for such a lovely hotel. 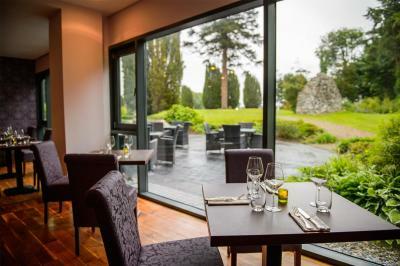 Beautiful setting and very high quality food in The Bell Tower. Was a bit far from cork. View of golf course and car park and garbage area, though did try to disguise the latter, because from the site I was expecting the formal gardens and possible even the old castle as views and to be staying in the old manor house. Italian restaurant was average. We did not like the blend between the old manor house and the stark ultra modern extension. It did not work even after revising our expectations after arriving, this should have been clearer on the website. Lovely lake and forest walk. 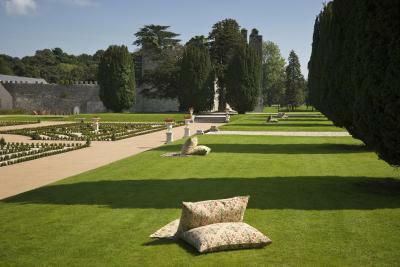 Castle ruins and formal gardens. Location was great and had a huge sense of space. Breakfast was good. We didn’t think the food was 5 star quality. I had eggs benedict one morning for breakfast and the hollandaise sauce wasn’t great. Also we ate at their Francini’s restaurant another night and I had to send my main order back as part of it was terrible burnt- to a black crisp! 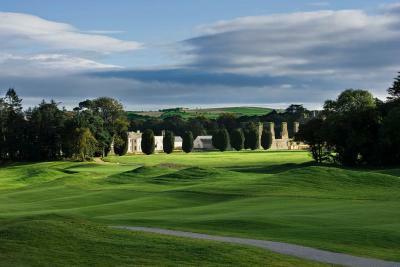 Castlemartyr is on beautiful grounds, lots of sweeping fields and a river that go right by it. The room was very clean and and the bed very comfortable. It’s a little bit of luxury. Staff and service in the hotel left a lot to be desired, would never go back. Liked the grounds and hotel itself. 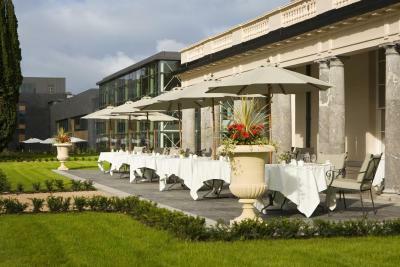 Everything was great, staff were really helpful and the grounds and hotel were beautiful. 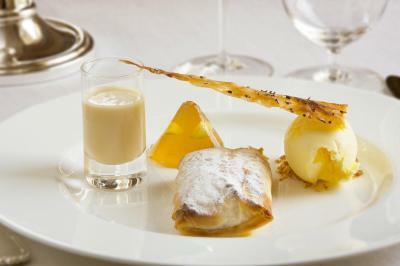 Everything about the Castlemartyr was amazing ! 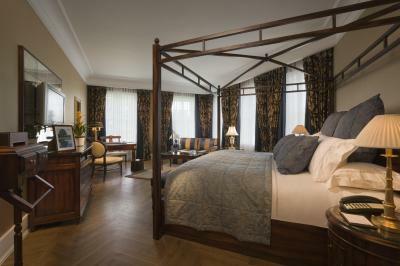 From the bedroom, amazing bathroom to the exceptional grounds and dinner at Franchinos ! It exceeded my expectations and the breakfast was top notch. I would definitely stay again and would recommend to family and friends. One of the best hotels I have ever stayed in! Lovely place, even better than I expected. No hot water. Complained but staff unable to repair while we were guests. Breakfast eggs not fully cooked. Room was 15min walk from reception. Not convinced warrants 5 star. Will not be returning. Room service breakfast was 40 minutes late. The delivery charge for the breakfast was removed as a result of the late arrival. You have to wear a shower cap in the pool!